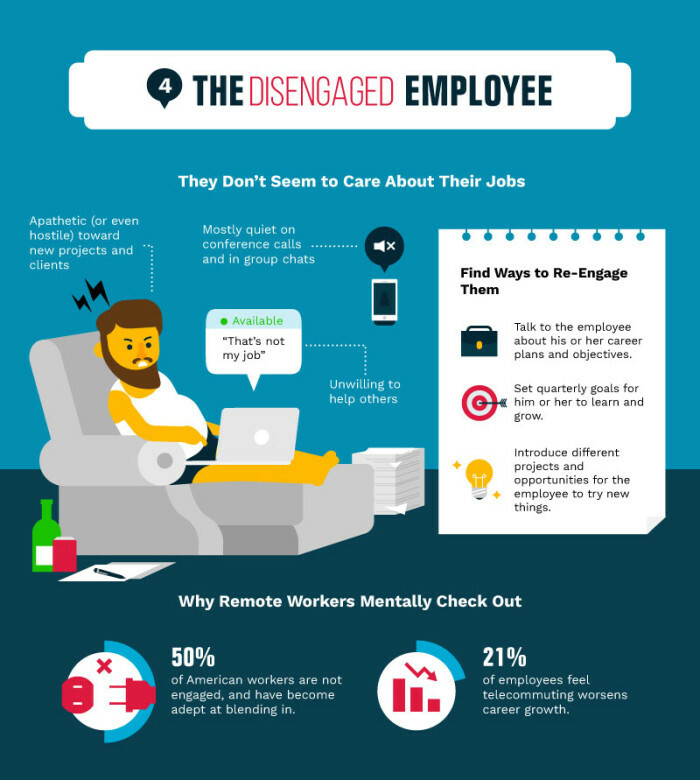 Despite the growing popularity of remote work arrangements, it’s not necessarily an arrangement that works for everyone — at least not initially. 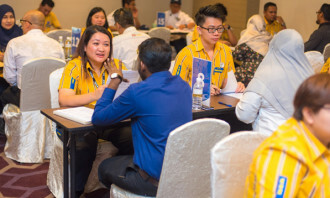 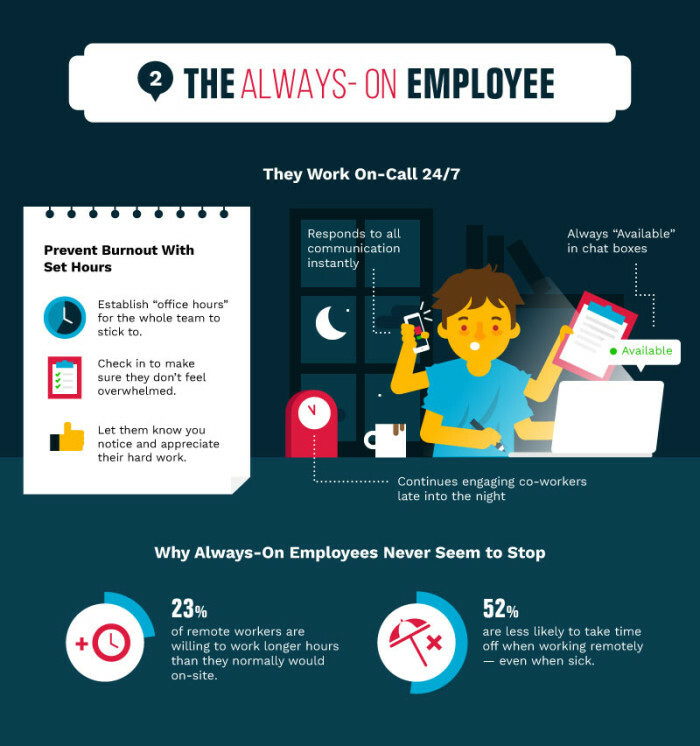 Even though nearly half of Singaporeans work remotely and research shows time not spent commuting becomes productive work time, many people struggle in their efforts to work from anywhere. 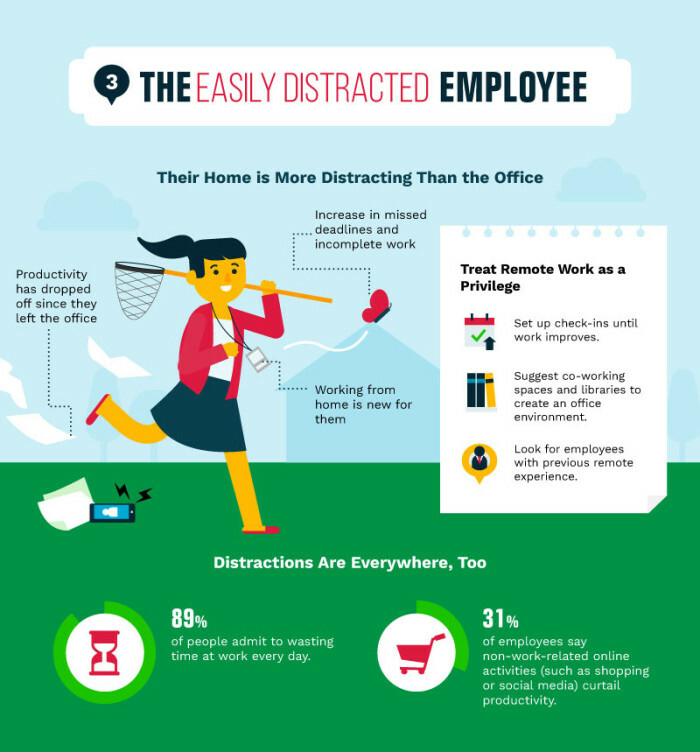 For one thing, home offices can be a source of distraction, especially if you have family around during work hours. 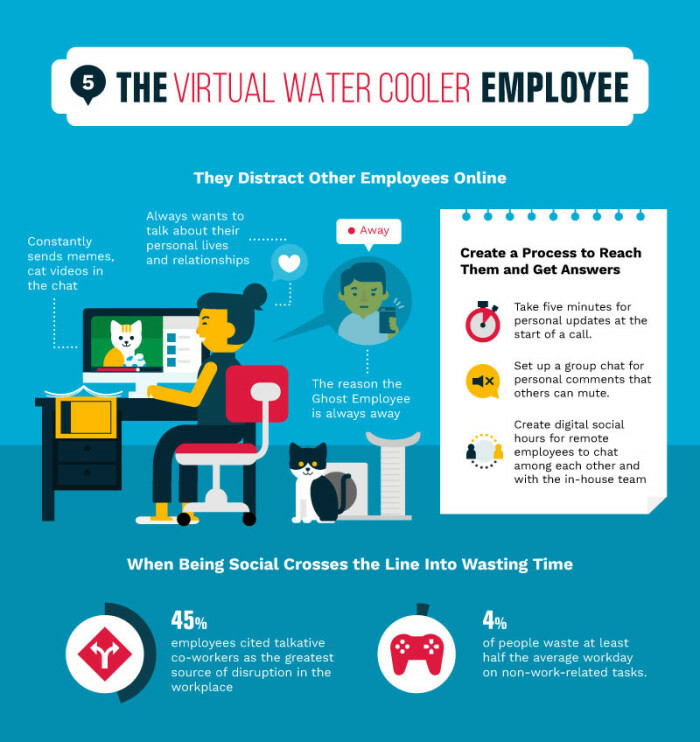 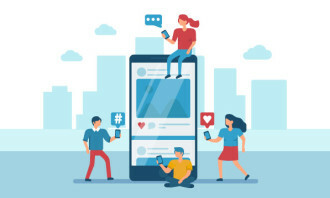 Further, many employees are uncomfortable with the disconnect that virtual offices create (which can mean less face time with managers). 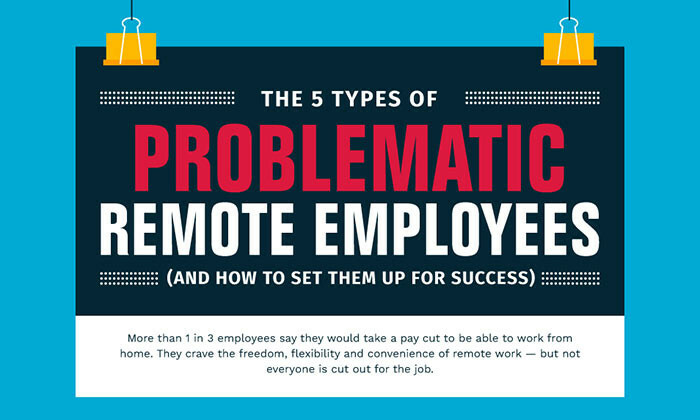 As a result, many employees experience hurdles when moving to remote work environments. 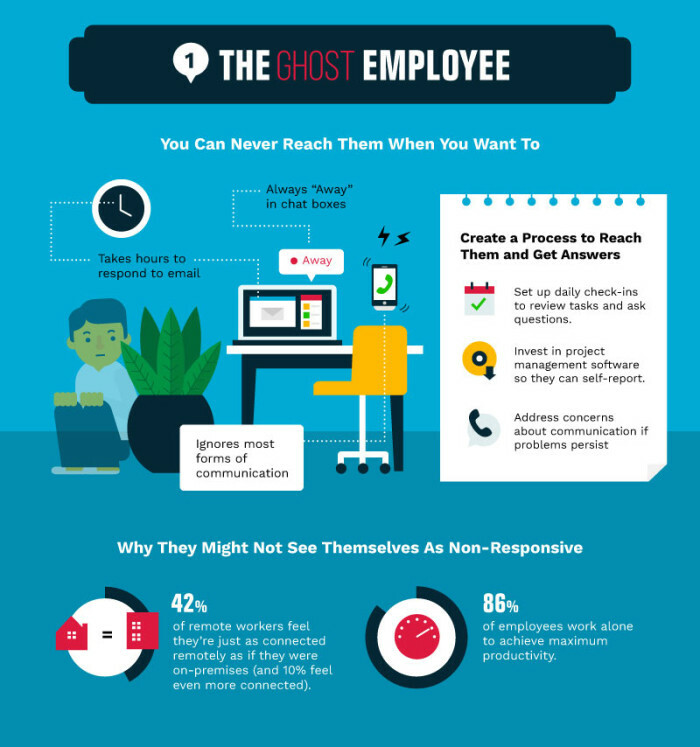 That’s why teamfocus has put together the infographic below: To help managers identify break points in remote workflows, and to offer concrete advice for getting those team members back on track.